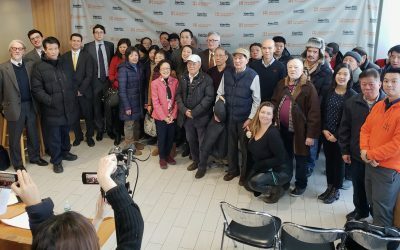 From its activist roots in Manhattan’s Chinatown, AAFE has evolved to become one of New York City’s leading community development organizations. But advocacy and community organizing remain pillars of AAFE’s work. 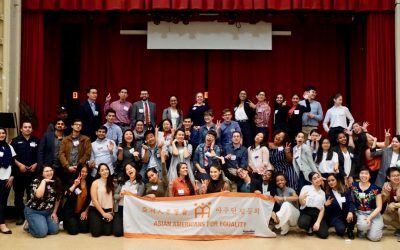 Asian Americans for Equality is committed to expanding opportunities in New York’s diverse communities through an array of advocacy, empowerment and education initiatives. 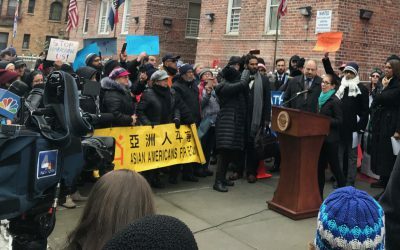 AAFE helps tenants understand their rights, organizes community planning initiatives and helps lead coalitions fighting to preserve affordable housing and to protect the rights of immigrants. We are dedicated to providing local residents with the tools they need to advocate for themselves and their own communities. DONATE | Support Our Mission! Please consider supporting AAFE's community development work by making a tax deductible donation today.